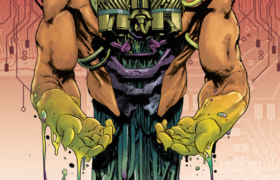 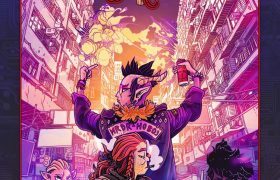 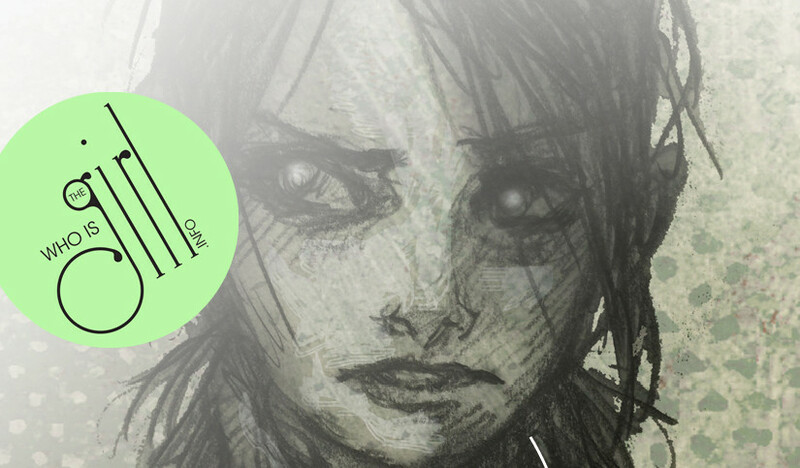 Rat Queen Special: Neon Static Electric New One-Shot! 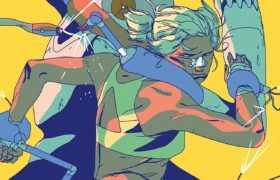 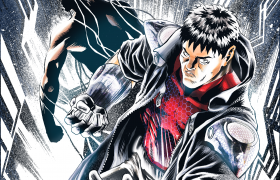 Pullbox Reviews: Spiritus #1 – Do Androids Dream of Sleeping In on Saturdays…? 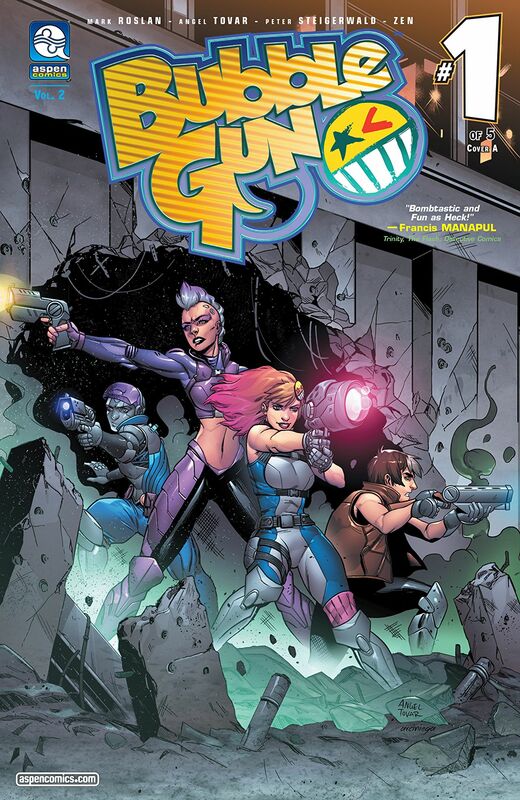 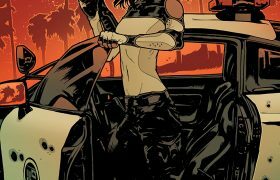 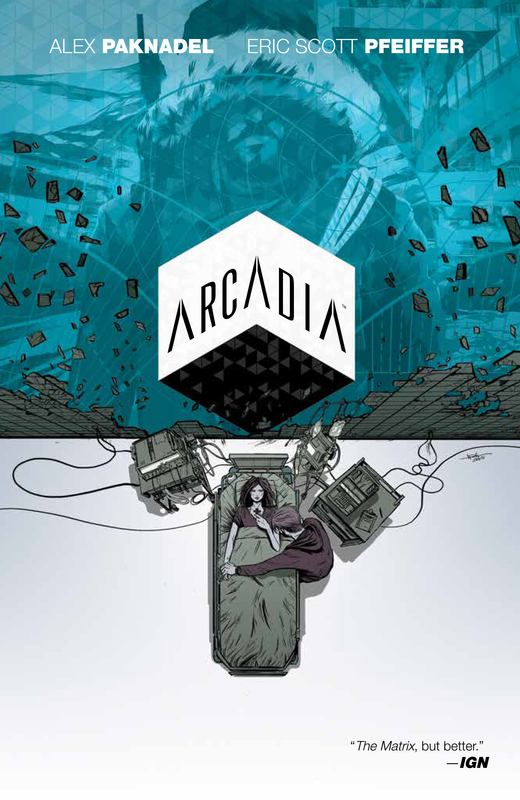 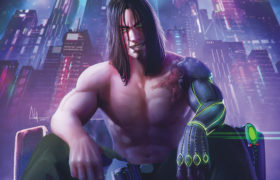 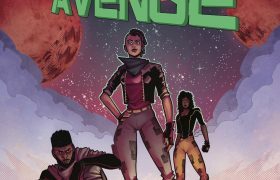 Pullbox Reviews: Arcadia TPB from Boom!- Cyber Sci Fi done very, very Right!